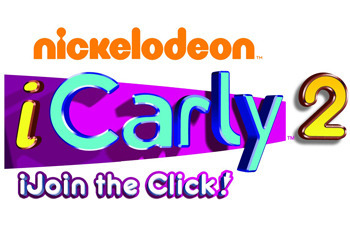 Help Carly and her friends create a new webisode in iCarly 2: iJoin the Click for Nintendo DS. Read the review here! 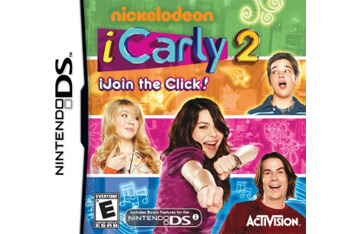 iCarly 2: iJoin the Click for DS is the sequel to 2009’s iCarly game. The game is based upon the hit Nickelodeon show iCarly, and follows the hilarious antics of Carly, Sam, Freddie, Spencer and Gibby as they try to put together their show. Players take on the role of the new student at school, and join the iCarly cast as they try to create a new webisode after the original one was accidentally deleted. 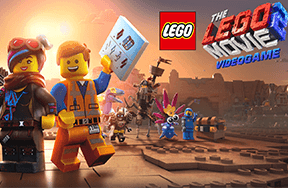 In order to do this, the player must go on quests, find props for the show and help the crew. 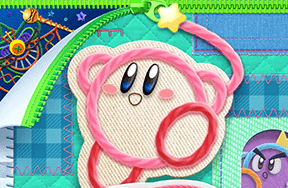 All of this is accomplished through various mini games. Players use a map to get to popular iCarly destinations (like Groovie Smoothie and Pacific Place Mall), and return to the player’s home. The game has an extra feature for players with a DSi. If a player has a DSi they can upload a picture of themselves and use it to customize their character. They can even customize the outfits their player wears. This adds an extra special touch to the game and sets iCarly 2 apart from the first version. The beginning of the game moves very slowly, and lacks direction. It may take new players a while to get used to gameplay. Once you get into the game it becomes more fun, but only fans of the show iCarly will really appreciate the game.